We first heard about Annie Sloan Chalk Paint from a customer a few years ago. Honestly, it sounded too good to be true – can you really paint furniture (and pretty much everything else) without sanding or priming? On our next trip to the States we picked a few pots and tried it out. Yup – as long as the surface is clean it turns out that you CAN paint everything from wood, concrete, even fabric with Annie’s amazing paint. The finish is very flat (hence the name CHALK paint) and easy to distress for that vintage farmhouse. After waxing, it’s even durable enough for kitchen cabinets. My husband will attest that I am not a very patient person so Chalk Paint is perfect for me. That’s why this 30 second project was so satisfying – INSTANT GRATIFICATION! I picked up a few terra cotta pots from our home decor shelves and some Chalk Paint in Old White. With a little dry brushing they got a beautiful new whitewashed look in no time. Now they’re perfect for our kitchen window herb garden! TIP: When dry brushing use just a little bit of paint on the bottom of the brush (dab most of it off on a paper towel) and apply with quick stokes and very light pressure. Since the paint will dry VERY quickly you will have to work fast and remember – it’s easier to layer on a couple of light coats and build your coverage than applying one thick coat which may not come out evenly. Below is a short (30 second!) video. 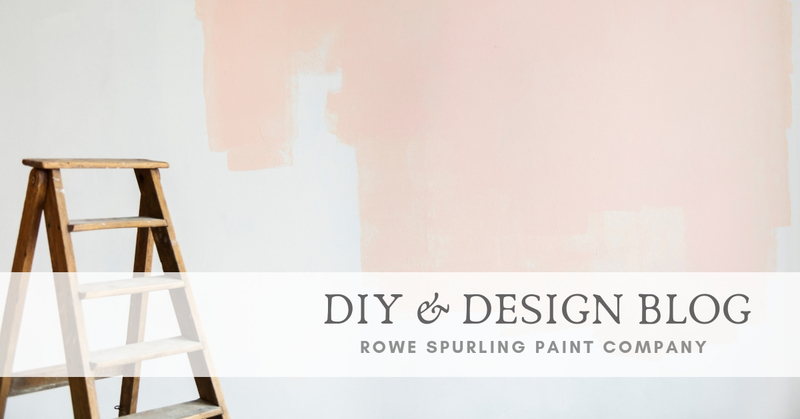 Want to learn more about what you can do and paint with Chalk Paint By Annie Sloan? Ask us about our upcoming workshops!